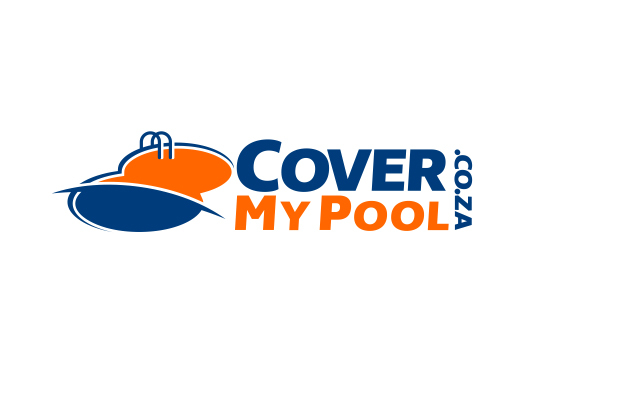 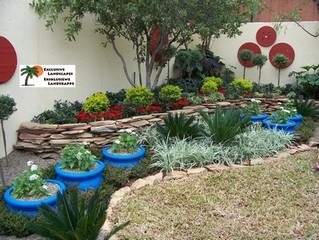 For a Uniquely designed water feature, sculpture or garden do not hesitate to contact Henk 079 516 5818. 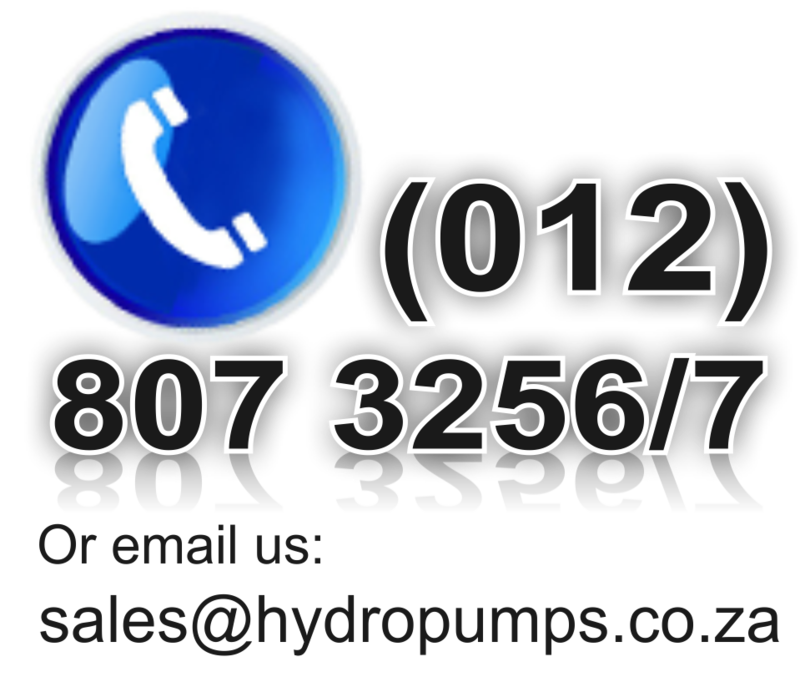 He comes highly recommended by Hydro Scapes. 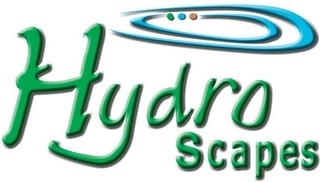 Hydro Scapes - Please visit this site for all your Water Features & Pots needs.